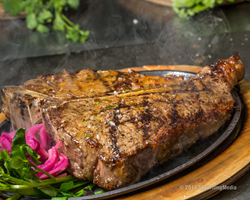 K Rico South American Steakhouse, recipient of a Diner's Choice Award from Open Table, celebrates its one-year anniversary on March 22, 2016. Brothers John Philip and Tommy Greco, owners of this fine-dining establishment in the heart of Hell's Kitchen, are marking the milestone with a week-long tantalizing menu of daily specials. "It was a lifelong dream to open this style of restaurant, celebrating the South American culture and cuisine," explains co-owner John Greco. Adds brother Tommy, "My brother and I traveled extensively throughout the region, taking back a wealth of knowledge about the food and drink." In other news, K Rico now serves a specially-priced weekend brunch menu, highlighted by continual Mimosas, Bloody Marys and Margaritas for $22.95/person. 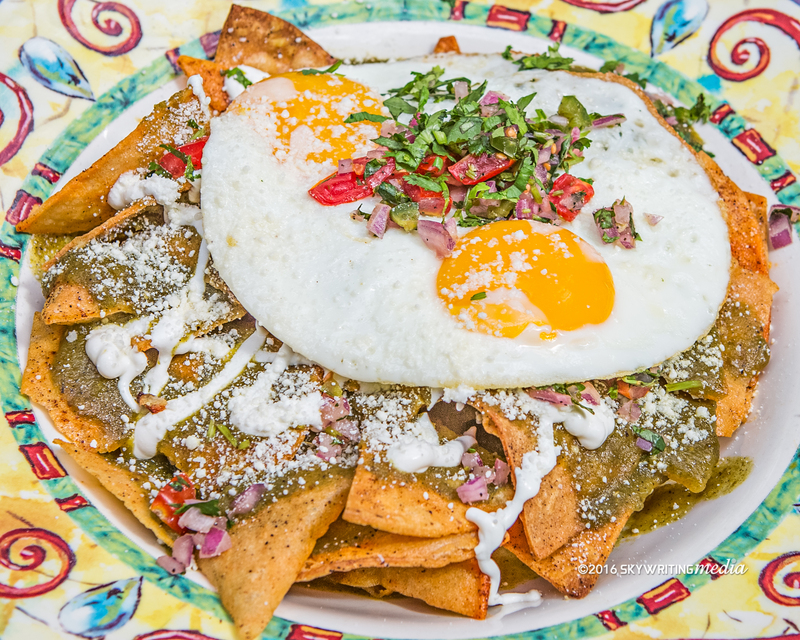 The food choices range from such South of the Border delicacies as "Arepas" and "Empanadas" to main dishes "Chilaquiles," Crispy Pork Belly and Eggs, as well as the signature K Rico Omelette and Prime Steak 10 Oz Burger. K Rico is open for lunch, dinner and weekend brunch Tuesdays through Sundays at 772 Ninth Avenue between 51st and 52nd Streets. 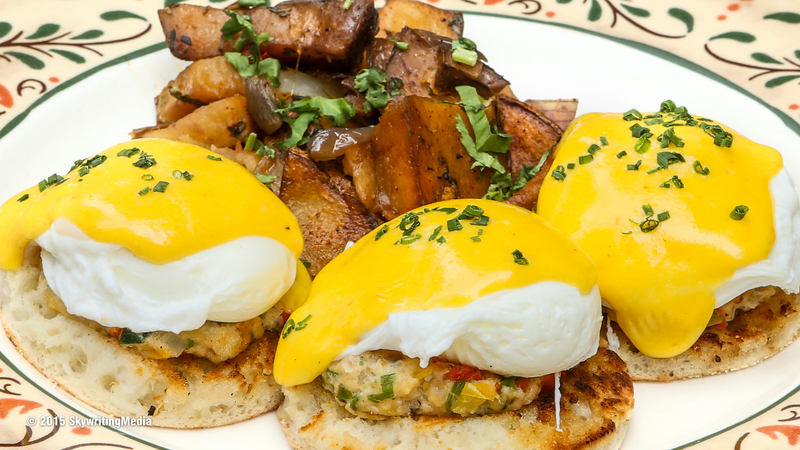 Lunch is served Tuesday through Friday from 11AM - 4PM and weekend brunch starts from 10AM - 4PM. Dinner is available nightly (except Mondays) from 5PM - 1AM.